I was always the girl who fantasized about meeting someone, falling in love and then getting married. When I was in high school, I thought I would be the girl to marry my high school sweetheart and live happily ever after. Later, I thought college is when you meet your soulmate. My classmates and friends certainly were, and I eventually would meet him as well. When I started working in the real world, I dreamt wouldn’t it be romantic to fall in love with a colleague and sneak around till it’s time to go public. As time went on and my fantasies weren’t coming alive, I moved thousands of miles away and thought new land, new men and new opportunities to run into the love of my life. None of these stories I concocted in my head came true. But something, rather someone, better came along. I got married about ten months ago, to someone whom I had spoken to on the phone for a few months and met in person a few times over my winter break. It was an “arranged marriage”. When people ask me how I met my husband and I give them that response, I brace myself for the shocked and perplexed faces. The bout of questions I will have to answer to satisfy their curiosity and concern. No, it was not forced upon either of us. No, it wasn’t an obligation to fulfil or a duty to my family. No, it wasn’t a choice I made because I was worried I would remain single forever. Yes, it was our families that introduced us (and that was about it). Yes, it was a short but acceptable amount of time to make a decision. And yes, it was the best decision of my life. The concept of arranged marriages has evolved over time, however its perception has not. People who aren’t familiar to the culture, may think it to be an archaic construct in which two people are forced to marry each other because that is what society deems to be right. 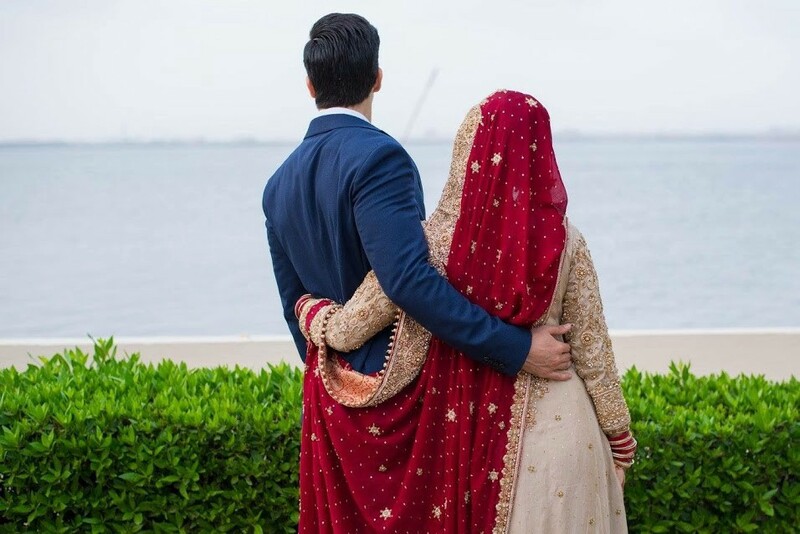 Just like there are dating apps where one tries to connect with someone new and see if they are a match for each other, an arranged marriage is the result of two families introducing two people. It is up to the two people then to get to know each other, go out on dates if geographically feasible, and decide if they are compatible or not. The best part is that from the beginning, it is understood that both persons want to get married and are in this for the long haul if they like each other. It is ok if someone you know has met their life partner through their parents, it is ok if they haven’t spent much time getting to know them. There isn’t just one chalked out path to marriage. You don’t need to be in a relationship for years before deciding if this is the person you want to spend your life with. You don’t need to co-own a dog(or a cat) first before you decide if this is the person to have children with. An arranged marriage can also turn out to be the greatest love story of your life, a fairy tale come true.